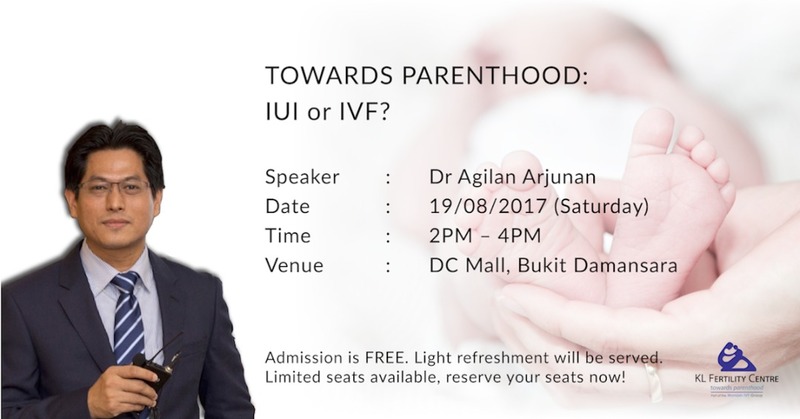 My upcoming fertility forum in August 2017. Admission is FREE. Towards Parenthood : IUI or IVF ?